March 23: HIP HOP FOR CHANGE and PHSS Event! Please join Hip Hop for Change and Prisoner Hunger Strike Solidarity Coalition (PHSS) for an evening of powerful Spoken Word and discussion from 6pm to 9pm at the Niebyl-Proctor Library in Oakland, CA. 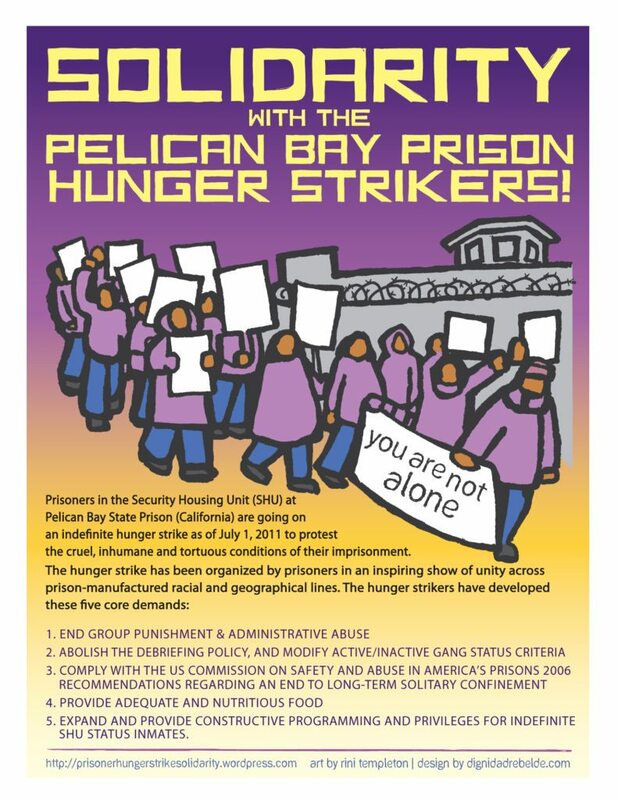 This event is in solidarity with the CA prisoners who challenged the torture of solitary confinement and created the historic Agreement to End Hostilities. We hope to help cultivate strong community connections inside and outside prisons and grow community support in the prisoner class struggle. The work to end solitary confinement and create true social justice continues. Social justice does not include destroying lives, families and communities with incarceration, isolation, and torture. 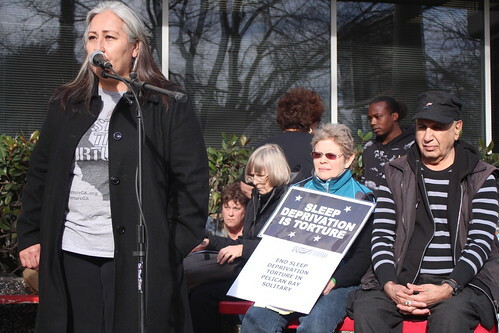 Right now we must stop the cruel Sleep Deprivation that began many months ago against people in solitary at Pelican Bay and CA Central Women’s Facility. Saturday, March 23rd is a day of Statewide Coordinated Actions To End Solitary Confinement and, nationwide, groups are conducting actions as part of Together to End Solitary. 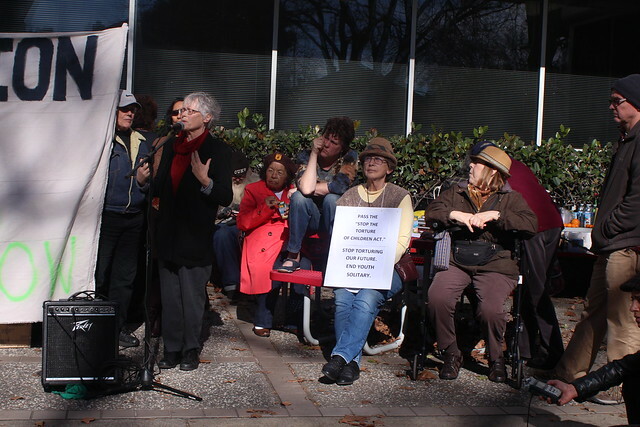 This event in Oakland is connected to a nationwide momentum to end solitary confinement. PHSS is excited to collaborate with Hip Hop for Change! For three years, Hip Hop for Change has been educating youth about social justice issues, Hip Hop culture, history, and the power of self-expression!!! They volunteer with organizations that are uplifting historically marginalized community, they start gardens and donate thousands of hours. Hip Hop for Change throws Hip Hop shows that provide platforms for artists with empowering social justice-oriented narratives!!! 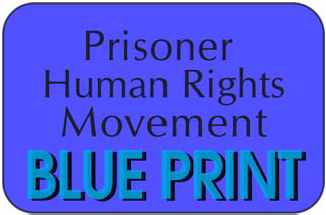 Charlie created Solitary Man based on his letters and visits with people in solitary confinement. 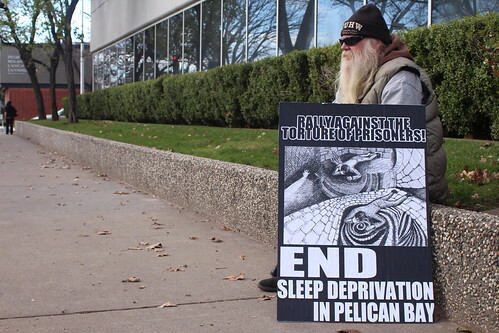 The show is set in 2014, a year after the largest prisoner hunger strike in history. After the performance, we will discuss how and why the men in Pelican Bay SHU have been continuously deprived of sleep since Aug 2, 2015. Since Aug 2, 2015, people in Pelican Bay SHU have been jolted awake by guards doing loud “checks” every 30 minutes. This cruel torture tactic is causing serious psychological and physical harm. Sleep deprivation is inhumane. Join us to demand an immediate end to this torture. No more torture in our name!